Walking through an assortment of empty rooms can make any house feel cold and unwelcoming. Property styling is here to lend a helping hand by enhancing the presentation of any residence. 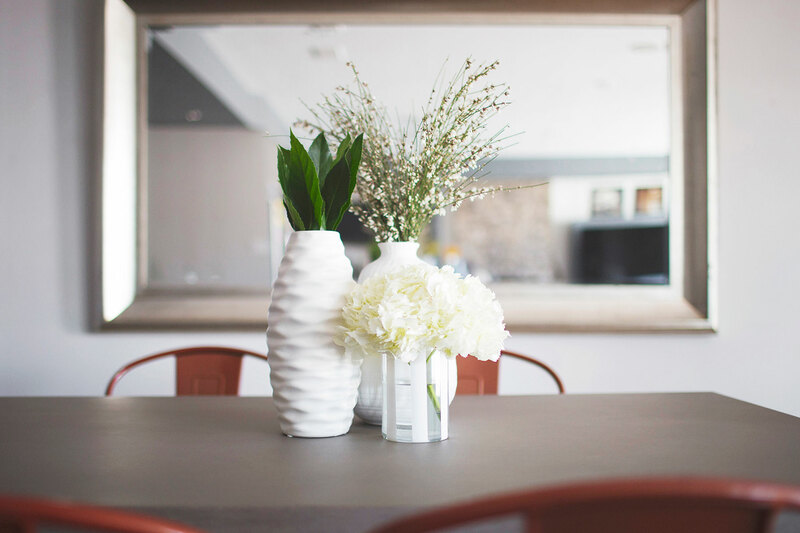 Styling is a key element for every homeowner, it provides opportunity to raise the property’s overall value and increases the chance of receiving offers . 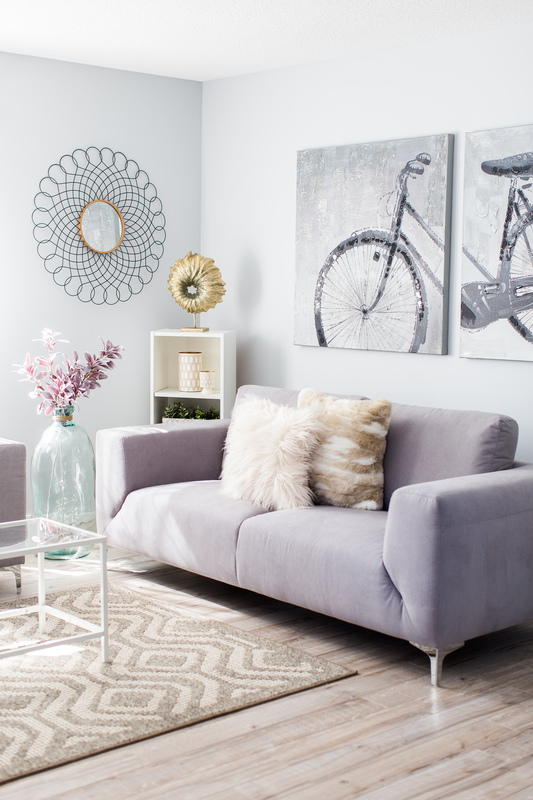 With French Accent’s simple and refreshing design, our styling can boost any house’s charm to make a buyer feel right at home. WANT AN ESTIMATE? GET IN TOUCH WITH US! We worked with Sacha for the Wonderful Wedding Show as our booth creative designer. I was blown away with what she did! The creativity to make it look outstanding was beyond words. Our booth not only stood out at the show, but was by far the best in our industry. She was organized, budget conscious, and really easy to work with. It was more like chatting with a friend than work. I would highly recommend Sacha and her company for any design and staging needs. Sacha and Holly quite literally gifted us our DREAM wedding. They used our style and personality to create a beautiful custom design that was so US. Their years of experience, connections and passion makes them hard to match. Our guests were blown away by our ceremony and our reception. I, myself, was in tears when we saw the room for the first time. They made everything so easy for us, respected our budget and even went above and beyond our design contract by ensuring I stayed on track my planning. My husband and I are so thankful for their friendship and for caring so deeply about our big day. Any bride and groom would be LUCKY to have them! I’ve worked with Sacha from French Accent Staging well over a dozen times. She has been great to work with. Reliable, Affordable, Hard-working and very easy to work with. She offers great suggestions to brightening up each and every area of your home.